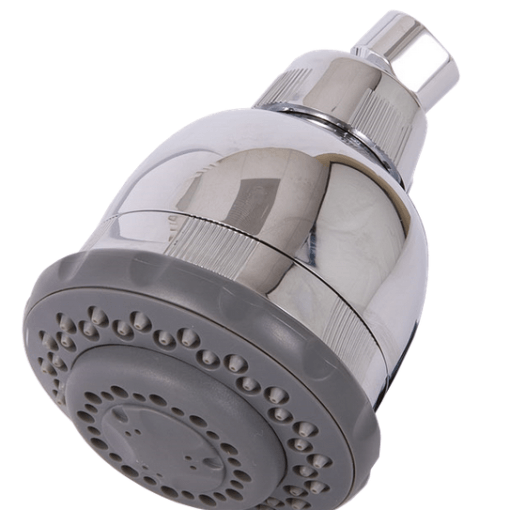 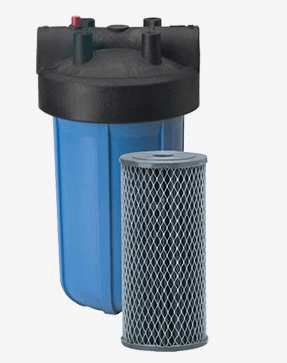 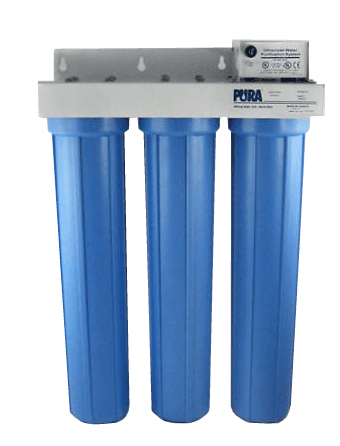 Our Unique Alkaline boosting technology then adds back in the minerals that are lacking in many municipal water supplies and that are removed by competing filtration systems. 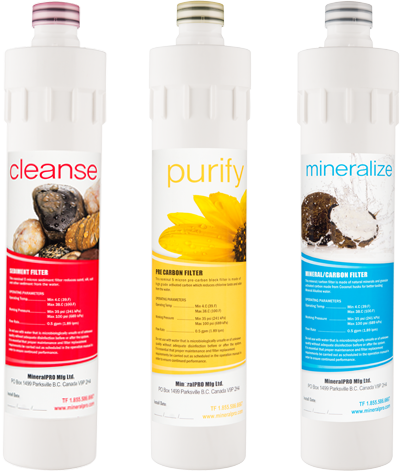 This ensures that MineralPro’s water purification products produce not only the cleanest water you can drink, but the healthiest too, water rich in life enhancing nutrients. 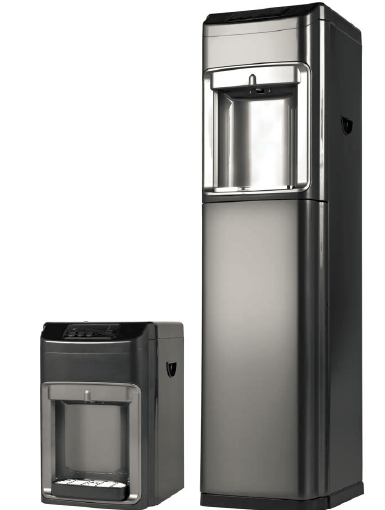 Minerals such as magnesium and calcium are essential to good health and occur in varying degrees in most cities water supplies. 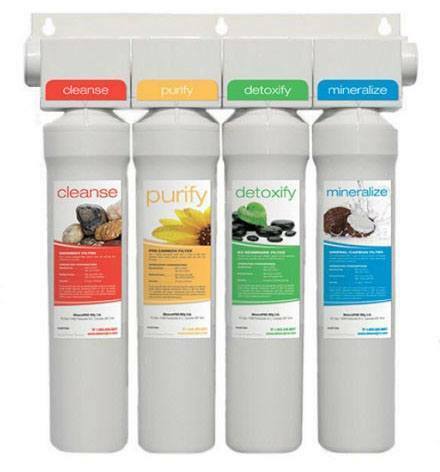 However most filtration systems remove these essential trace minerals and nutrients leaving the water clean, but tasting flat and empty, and seriously lacking in trace minerals that are needed for you to be healthy.